Hosts – Why sign up to WT? 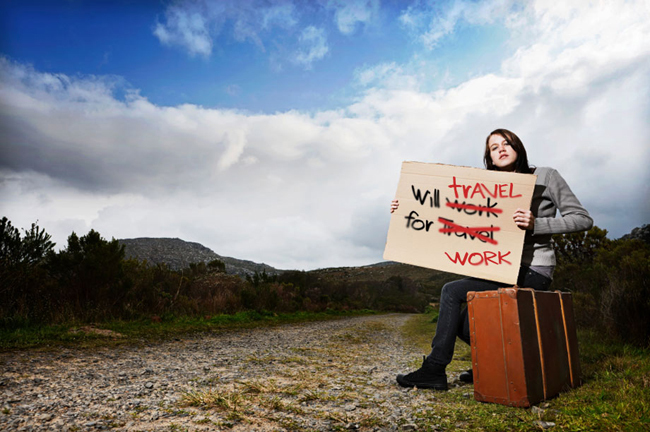 Working Traveller – why sign up when you already use volunteers? WT is free for travellers to use. Hence why 1,000s are signing up. Currently 50,000+ volunteers and skilled workers looking for references. We do not have enough hosts to feed their needs. The reason why we called you. €10 per annum for references on travellers profiles – hosts are 100% free. We therefore need to make sure you get good workers so they get good references. User friendly work search. Find the right skills coming your way in a few clicks. References and skills are at the core of everything we do to make sure you get motivated and hard working helpers focused on getting a good reference and not a free bed. Search 1,000s of traveller profiles that have the skills you need/when you need them.